Please find below some frequently asked questions to make applying for a place at Wigan & Leigh College as easy as possible. If you have any other questions please contact us on 01942 761111. We will be happy to answer any questions you may have. Is there a deadline date for full-time applications? 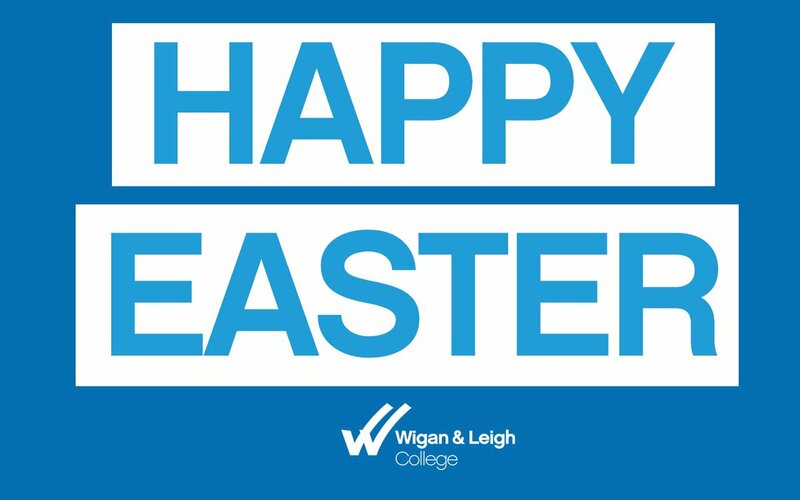 Wigan & Leigh College does not set a deadline for receiving applications. However, you are advised to apply as soon as possible as many of our courses are highly popular. What happens if I am not sure where I want to study? If you are not sure what to do after Year 11 but are considering Wigan & Leigh College as an option, you can visit the College and get some advice about your future. We have a number of Open Evenings throughout the year which showcase our range of courses, we have our dedicated experienced tutors ready to answer your questions. Click here to find out when our next Open Evenings are. If you're unable to attend of these dates, contact our School Liaison team for a mini tour of our facilities on 01942 761529. I can’t decide which course to apply for, can I apply for more than one? Yes, you can apply for as many courses as you wish if you are not sure. After a receiving your application you will be invited to an interview with the Admissions team to discuss your options. If you are currently at school, our team may interview you at your school. After the interview you will receive an offer of a place at Wigan & Leigh College. If you are still not sure which course you would like to study you can speak to the Admissions team who will be able to help you. Call today on 01942 761605. What if I decide to apply for another course? If you wish to apply for another course after you have sent in your application, there is no need to complete another form. Simply ring the Admissions team on 01942 761605 and they will be happy to discuss any changes to your application. What happens if I don't get the grades I need? Don’t worry, at Wigan & Leigh College we have different levels of courses to suit everyone’s needs and abilities. Before we enrol you on a course we will check your GCSE results and ensure you are enrolled on the right level of course for you. Is there help available for completing applications? Do you offer financial assistance for applicants? Enrolled students may be eligible to apply for the Further Education Bursary Scheme to provide support whilst at College. Tuition fees are FREE for all home students aged 16-18 undertaking full-time Further Education courses. If I study a vocational course can I still go to University? Yes, vocational courses can provide you with UCAS points to allow you to study at University. BTEC Level 3 Extended Diplomas are equivalent to 3 A Levels and achieving a Distinction*, Distinction*, Distinction* is equivalent to achieving A*, A*, A* at A Level. Over 400 Wigan & Leigh College students progressed to University each year. How many days do I study in College? Every course timetable is different but in general a full-time study programme will be across the full week, and this will include study days and work placements. Please visit the Travel section of the website and you can find out how to get to each College Centre. What happens if my grades are better than I expected? That’s great news, in that case we will ensure that you are enrolled on to the most suitable course at the level that reflects your abilities. Depending on the course that you have applied for you may be asked to provide further evidence i.e art-related courses. You will be given this information at your College interview. If you have any other questions please call 01942 761605. If you have not been asked to bring anything in your letter then you don’t need to but it might be useful to bring a notepad and pen or any questions that you have thought about.